I would never have believed I could love cauliflower rice like I do or believe it could be such a great replacement for rice. 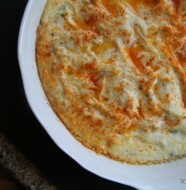 I always loved cauliflower, as a gratin, roasted in the oven with spices or just steamed with butter, salt and pepper. There are a scant 150 calories in a whole head of cauliflower, but yet it is so filling and delicious if done right. I make if often as a side for dinner with chicken,fish or last night I made Asian flavoured turkey meatballs in a hoisin sauce served over the cauliflower rice, it was so satisfying and tasty. 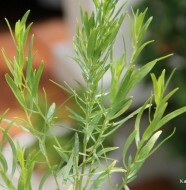 Serve it under a stir fry or curry dish. In addition to the sautéed onions I added sliced Cremini mushrooms, you could add green onion, diced red peppers, other types of mushrooms, Shitaki would be delicious or fresh herbs. There are neverending ways to serve this “rice”, it is such a versatile vegetable. 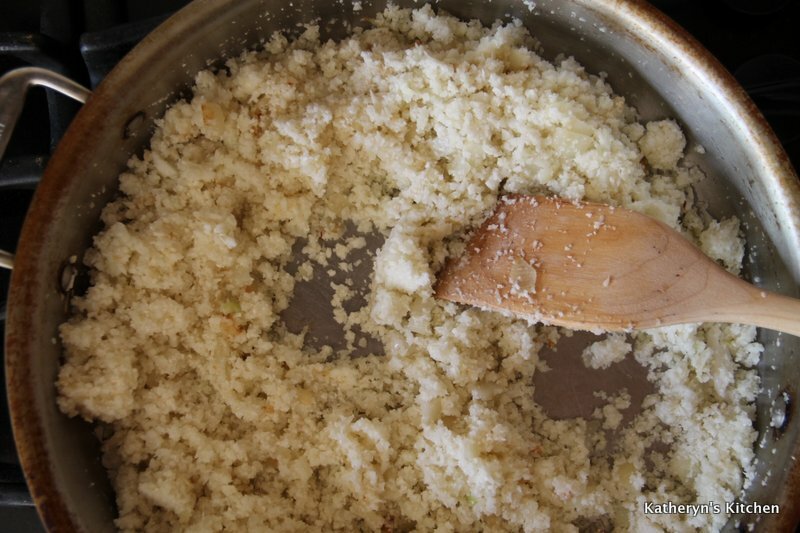 Below is the basic recipe for cauliflower rice, you add whatever you love. You do need a food processor or you could take the time to chop it up finely by hand, I prefer the speediness of the food processor. 1. 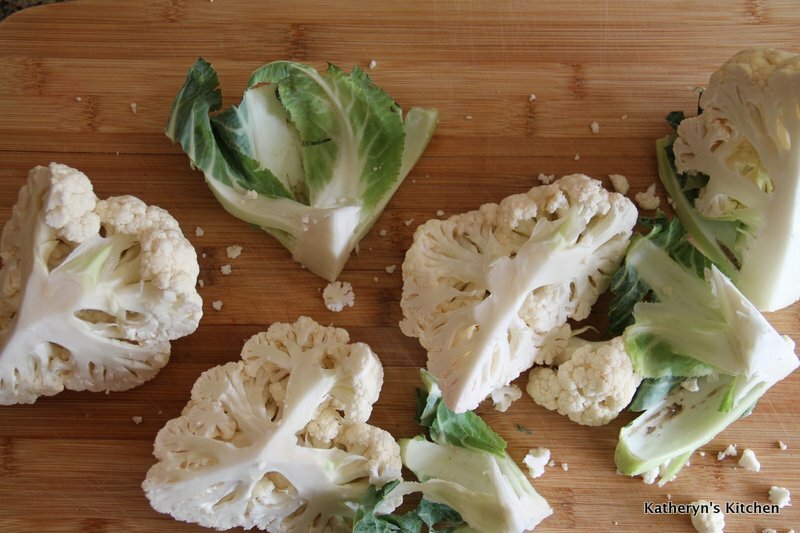 Wash, remove core and leaves, trim and coarsely chop the cauliflower. 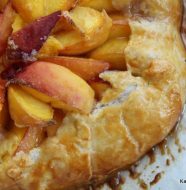 Also make sure there are no brown or black spots on it, if there are, remove with paring knife. 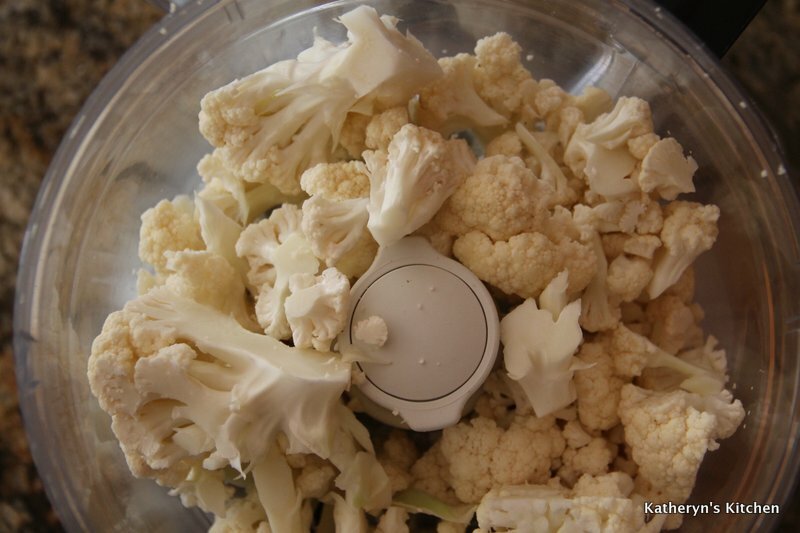 Chop the cauliflower into florets small enough to fit into the food processor, you may need to chop in two or three separate batches. Make sure the cauliflower is dried off before processing. 2. In a large frying pan over medium heat, heat olive oil. 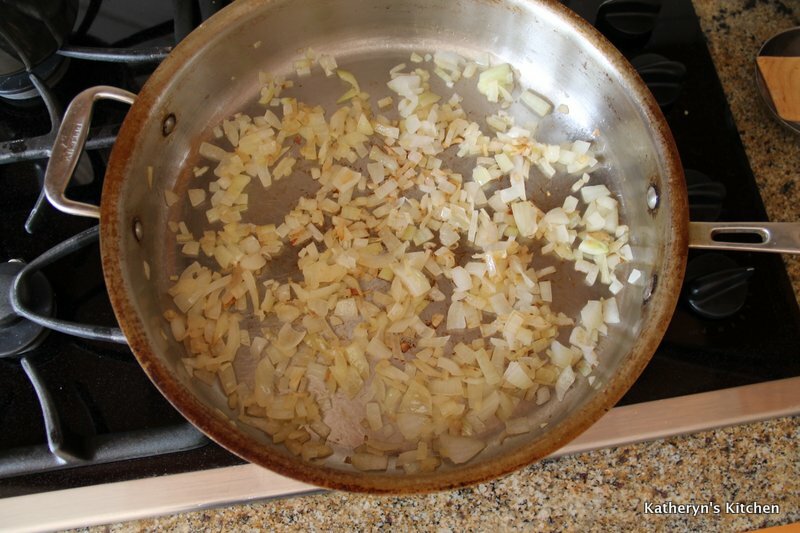 Add onion and sauté for about 10 minutes or until soft with light brown edges. If adding other vegetables, add with the onions. 3. 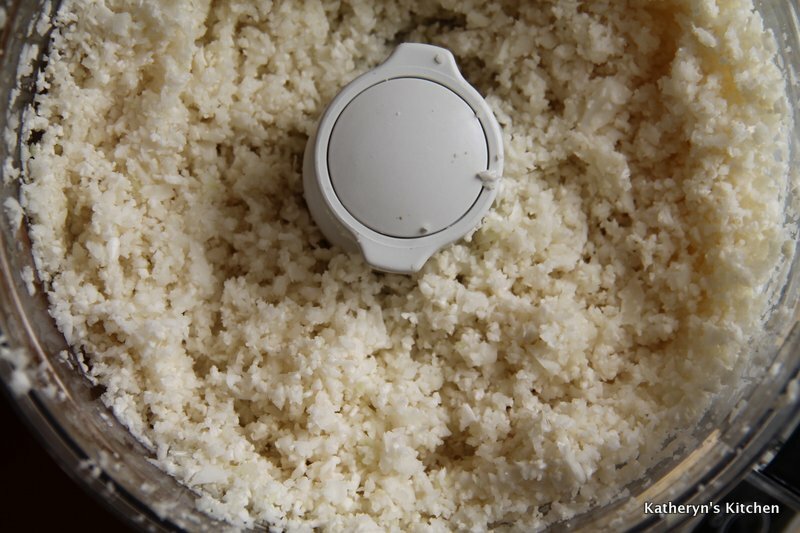 Meanwhile place cauliflower pieces in a food processor and process (pulse) until the cauliflower is small and has the texture of rice. Place florets in bowl of food processor in batches. Process until evenly chopped but not completely pulverized. Don’t over process as the cauliflower can get mushy, you want a rough chop. 4. Raise the heat to medium high. Add the prepared cauliflower to the cooked onions in the frying pan. Cover and cook approximately 5-6 minutes, stirring frequently, until the cauliflower is slightly crispy on the outside but tender on the inside (similar to al dente pasta). Season with salt and pepper to taste. Remove from heat and serve.